Throughout the healthcare continuum, especially in rural and remote communities, there is a paucity of access to medical specialists. 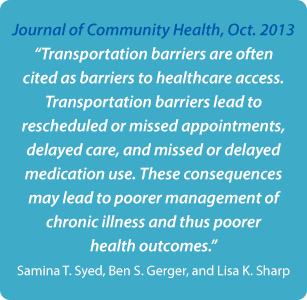 Patients often have long wait times and must travel long distances to meet with medical specialists. 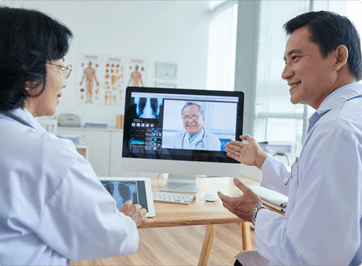 Telemedicine provides patients with access to medical specialists at their local primary care clinic, making it possible for them to receive required care in a timely manner without the burden and expense of having to travel great distances. TeleMed2U serves a network of more than 300 outpatient clinics, across four states. Many of these clinics are rural and lack access to the appropriate specialists in their region. They can access TeleMed2U’s network of medical and behavioral health specialists to meet the clinical needs of their patients in a timely and convenient manner. Offer timely and convenient access to specialists to improve care in the community. The impact of our operational workflow can be summed in a single metric. For most of our clients we offer patient appointments within 10 business days. TeleMed2U has partnered with health care payers across the country to deliver asynchronous peer to peer consultations in the outpatient setting using a HIPAA and HITECH compliant electronic messaging platform. Specialists are routinely asked by primary care providers to offer advice pertaining to patient care. 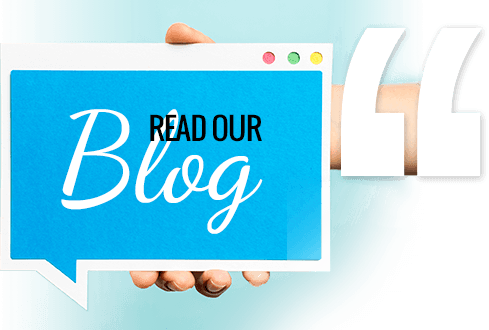 Our platform provides a secure and efficient way for primary care physicians to submit information requests to TeleMed2U’s specialists, and for the specialists to return responses.